Melaka / Malacca is a historic city located on south of Kuala Lumpur. Its position facing Malacca straits has made it an important city during eighteenth century and until now. Take bus from Puduraya Bus Station, there are many bus companies offer this route, so nearly half an hour you can have a bus to Melaka. Journey time is about 2 hours. There is a direct bus from airport to Melaka Central or Melaka Mahkota Hospital. The bus company is Transnasional, it is located on stop #6 outside LCCT. Bus fare is RM 22/adult, journey time is 1 hour 30 minutes. Melaka itself has limited city transportation means. There are several bus lines serving this city. You can take city bus from Melaka Central (this is central bus terminal) to Mahkota Hotel and Hospital for only RM 1.50-2.00. Bus is not well maintained but quite reliable. But for tourist your the best bet is to catch tourist panorama bus. It is a double-deck bus (I believe imported from London), red color, and traveling across tourist spots. Taxis are available but usually without meter, use your bargain skill with the driver. 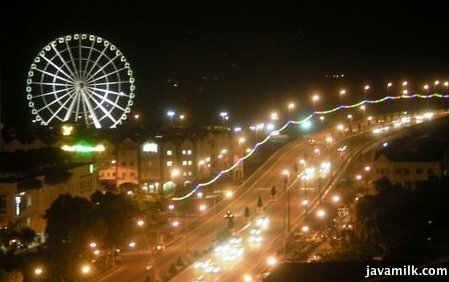 For example: taxi fare from Melaka Central to Mahkota or city center is about RM 12-18. This budget hotel is also located at terrific location, opposite of Dataran Pahlawan. Rooms are big enough, it offers Internet connection and Astro cable tv channels. Rate is around RM 90-110 for double bed room. By fact, this is the closest hotel to Mahkota Hospital, so patient and relatives love this small hotel painted in purple. Rate from RM 49++, basic room with aircon, and it has elevator/lift. Located in Taman Melaka Raya, it is really a basic hotel. 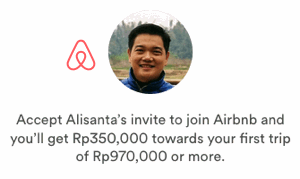 Rate is RM 50 per night, really sufficient just to sleep. Opposite of Mahkota Hospital (A pinpoint in below map) , it is a good place to stay in style. Have a general health screening in the morning and sleep in this hotel in the night. Want to do shopping? Cross the street to Mahkota Parade. Ask for sea-view room if you prefer. A new hotel, just beside Mahkota Hotel so basically same good location but with American Standard. 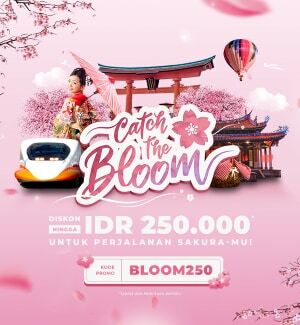 On the east-north of Mahkota Hospital, and adjacent to Dataran Pahlawan Megamall, this hotel also offer terrific location. A dutch central building now restored as museum. Just 30 steps from Christ church, hold your breath to climb. From here you can roam upside hill to St. Paul Church and some other museums. Got a life in the night, usually sells traditional or antique items and tourist souvenirs. 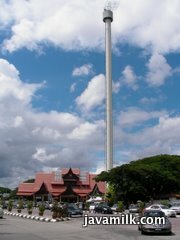 A revolving 360 degree tower, ascending as high as 110m and 7 minute ride also offers a good view on Melaka and sea. Ticket fee is RM 20 for adult. A giant ferris wheel, but not as big as Singapore Flier. (I think it is slightly bigger than Jakarta Dufan's Bianglala). Its location is a bit hard to reach by foot from previous attractions, it is located on west bank of Melaka River, just beside road bridge. Not recommend to ride it in the night cause nothing to see. 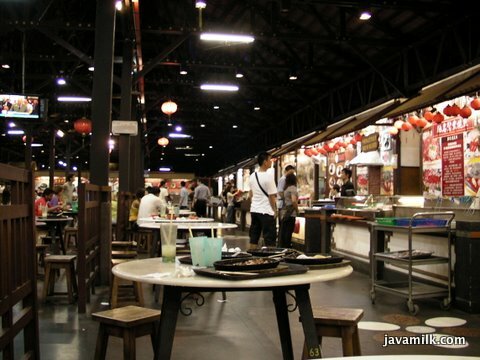 Tourist tips: If you want to buy souvenirs, try go to to Jonker walk. For a little bit convenient place, go to Dataran Palawan Megamall, a section called Heritage Walk, is also sells keychains, malacca shirts, keris, etc. Similar with other Malaysia cities, depending on your preference: western, chinese, or malay food are available in almost everywhere. For western tongue, usually prefer to go to Jonker Walk. A good start to taste Malaysia authentic food, Nasi Lemak Antarbangsa with Teh Tarik, located at Dataran Pahlawan Megamall. A bit expensive for Melaka food standard, I'm not sweating (means average), but really it is a good start for tourist. I love to stroll and have dinner in quite part of Malacca, that is adjacent to Mahkota Hospital, at Jalan Melaka Raya precisely. These blocks offer a lazy and quite night, perfect to escape from life. One shop can have many vendors so you can have satay and mie goreng at same table. For breakfast, I love to eat Bak Kut Teh (pork rib soup), it is also located in Taman Melaka Raya, ask people for direction since it is a very famous teochew style bak kut teh. To taste them all together in one place, you should try to go to Newton Food Centre, just beside Mahkota Parade Mall (or opposite Menara Taming Sari). You can find halal food: nasi lemak, laksa, nasi briyani, and non-halal food: po piah, char kwe tiau (rice noddle), bak kut teh (pork rib soup), and many more. You can have lunch and dinner here, usually crowded in the night.